Congratulations to the following individuals who recently were awarded the Certified Venue Professional (CVP) designation during the Performing Arts Managers Conference in San Antonio, Texas. Thanks to the generous funding and support from the IAVM Foundation, the CVP program was launched in August 2015 at VenueConnect in Baltimore. 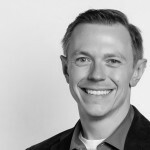 It recognizes the competence of middle-to-senior-level managers of public assembly venues as well as assisting the managers in creating a professional roadmap in the venue industry. 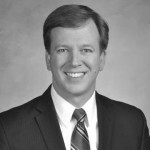 The CVP designation says three important things about an individual: he or she is a capable professional, is committed to the industry, and is pledged to continued professional growth and development. 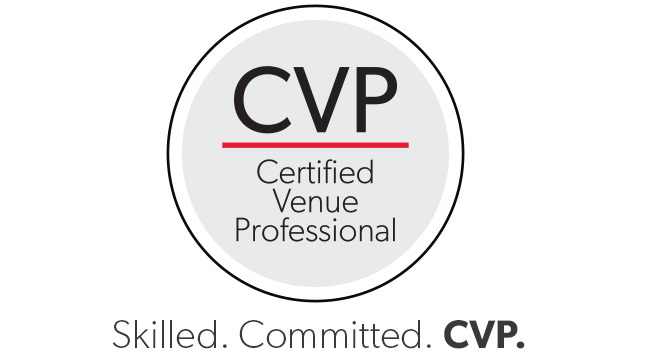 Venue professionals who earn the CVP designation are recognized, by those inside and outside the industry, as skilled in their profession. 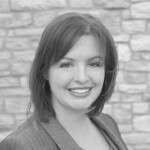 Rosanne Duke is IAVM's director of governance and operations. Please contact her at rosanne.duke@iavm.org.